Welcome to our series that will showcase all the best smart home and general tech deals happening right now. Whether you’re looking to save some money, or you just want to find the best available price on your most desired tech, we have you covered. Ideaing always seeks to provide you with the best smart home deals that could give you the most value out of your money. Save hundreds of dollars on smart home items, wearable technologies, travel gadgets, and home decor deals and other home items today. 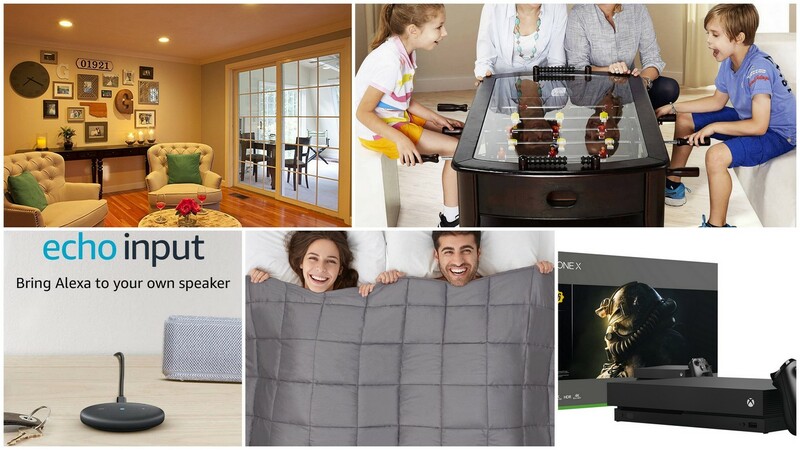 Hurry and browse through today’s best deals before the day and deals end! 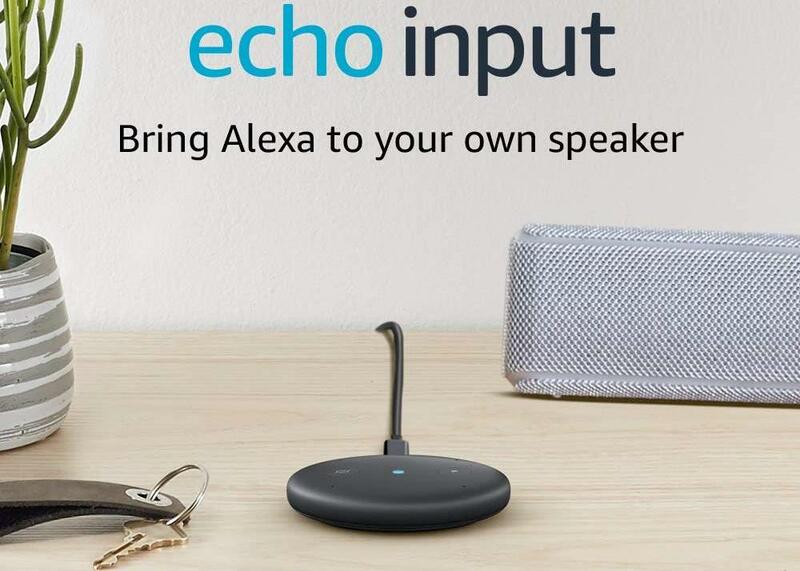 The Amazon Echo Input allows you to turn any dumb speaker into a smart one, even allowing you to interact with Alexa through it. It connects via either a 3.5mm audio/Aux input or Bluetooth. 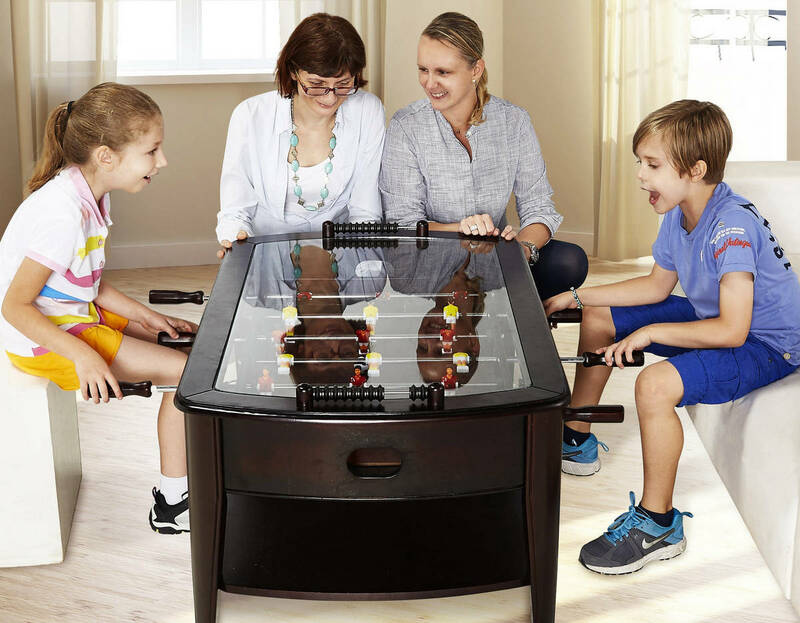 It’s a 42-inch wooden Foosball table that also doubles as a coffee table. Why else wouldn’t it be a steal? 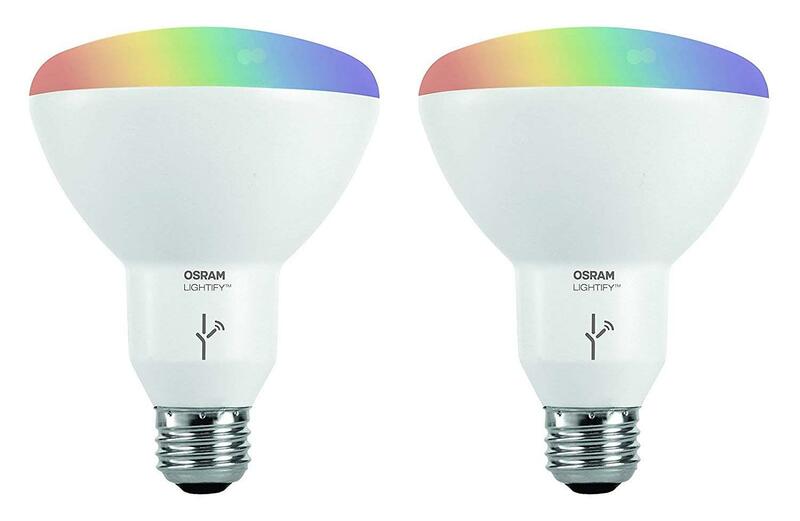 For most smart bulbs from comparable brands you’d pay the same price for a single bulb. This bundle includes two and they can be controlled via a mobile app. The medical community has relied on weighted blankets such as this one for years. They can help alleviate many issues relating to sleep, mood and mental ailments. Eliminate stress, anxiety, OCD and PTSD symptoms by snuggling underneath its warm embrace! You’ll save money now with the coupon code, but you’ll save money later too if you get into an auto accident. 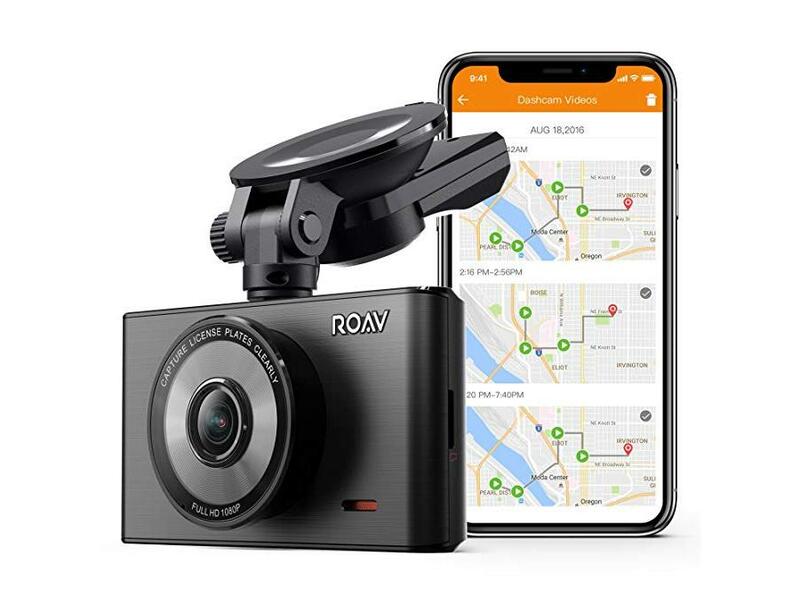 Dash cams provide tangible evidence for things that might occur. This particular cam records in full-HD 1080p with rich, clear video! 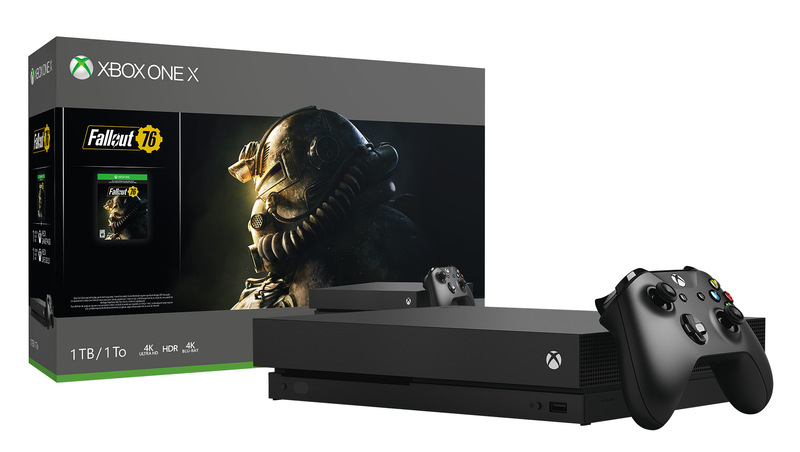 Want $100 off the Xbox One X 1TB Fallout 76 Bundle? Admittedly, Fallout 76 had a rough launch and then some. But even if you don’t like the game, you’re still getting an excellent deal on a 1TB Xbox One X that also includes 1-month of Xbox Game Pass and 1-month of Xbox Live Gold. Fallout 76 is a digital download, so you could easily trade it or sell it for another game. Head on over to Ideaing for your daily dose of fantastic deals!